Saying that I enjoy listening to reggae music is like saying I enjoy drinking Coca-Cola, eating cheeseburgers, or the thought of driving a black Porsche Boxster. for a Big Mac and a coke is the HOLY TRINITY. I listen to a lot of music, but my tastes will always be influenced by late-80's/early-90's pop, new wave and punk. That's why some of my favorite bands are groups like Men At Work, The Police and Operation Ivy. It's not to say any of the three bands I just mentioned are purely reggae, or any other form of music. After all, Operation Ivy is technically a fusion of punk and ska, a musical genre that is a precursor to reggae. The other two bands make great use of musical elements found in the reggae, and we can all agree that most Americans have heard "Roxanne" and "Down Under" one million times, so they must love it. Now who do we have to blame for that? But what made those songs popular was that reggae has been influencing America's favorite hits for decades. The combination of reggae with x is always a formula that's addictive. 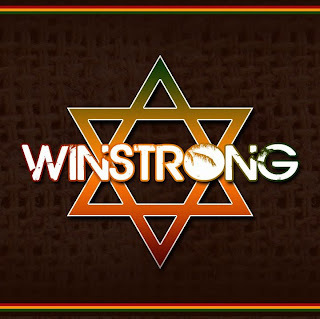 Winstrong's desirable fusion of hip-hop and reggae is both exotic and familiar. He's combining something distinctly American with a form of music that is purely Jamaican, but you can still trace the roots back to an African heritage, just like jazz, blues and rock & roll. 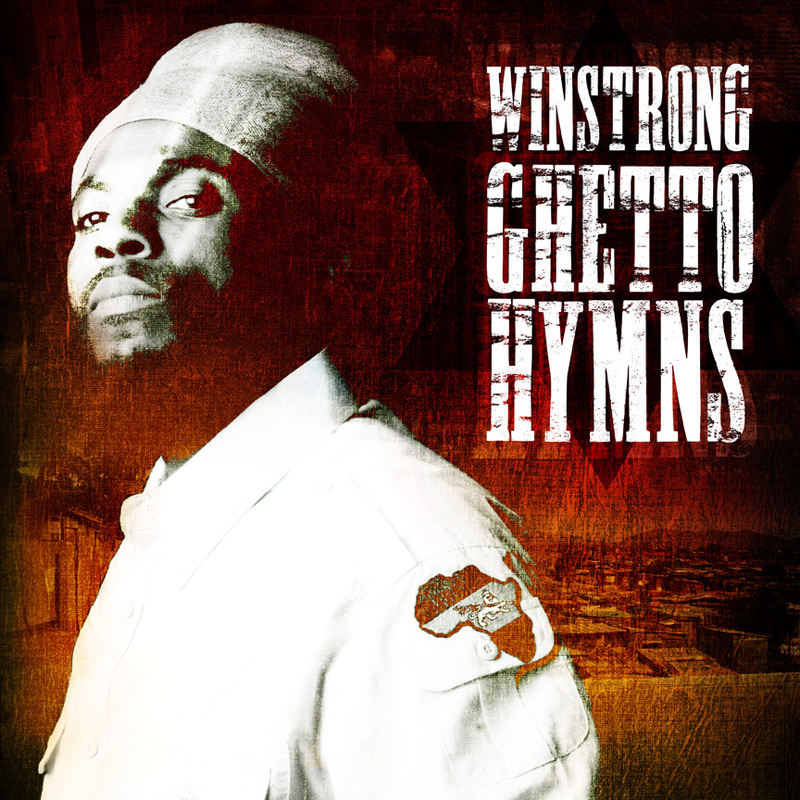 Ghetto Hymns isn't punk or pop. 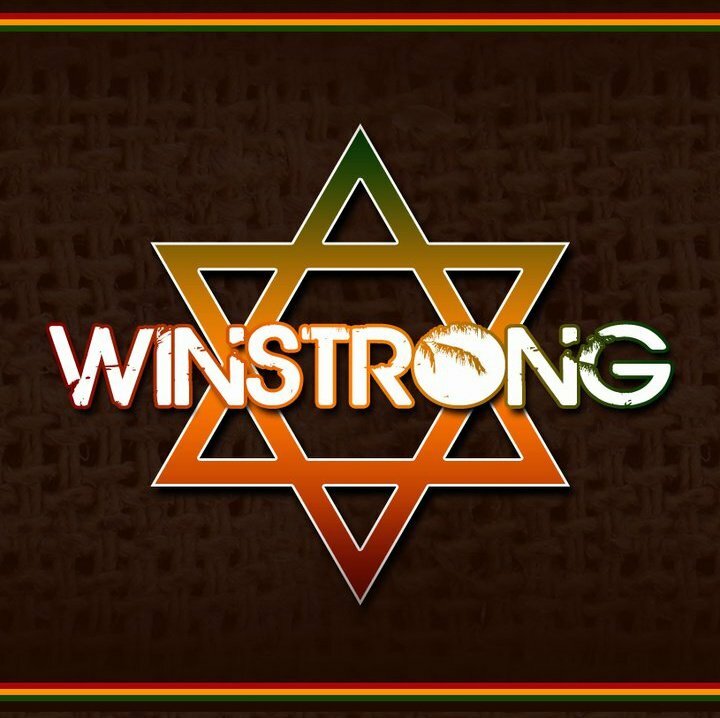 Winstrong's latest single from the album, "Fi Mi Nation," is about the real world we live in and the particular strength a soul has to have to make it through the journey called life. 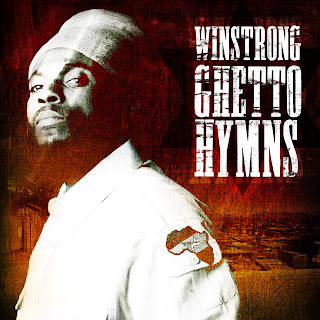 Deep stuff to meditate upon, but Winstrong's reggae influence comes from a distinct cultural heritage of strength and religion, struggle and devotion, so it's no mystery that his music has such a message. Like Jamaican dancehall and rocksteady hits, "Fi Mi Nation" will make you boogie, but when you listen to the lyrics there's a lot of soul there, and it's the kind of inspiration everyone in the country needs right now. You can find Winstrong all over Soundcloud and Youtube, but here's a little extra to tide you over. I hope you enjoy this song. 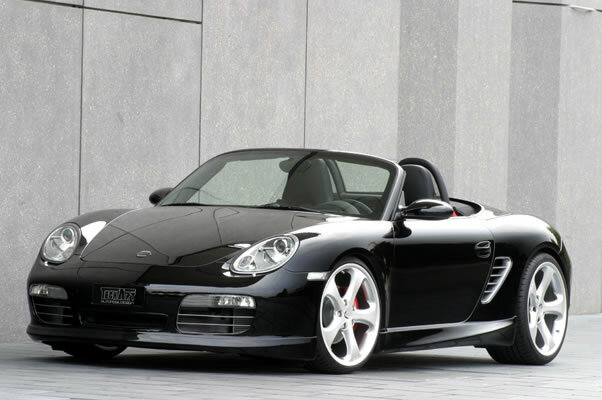 It's one of my favorite Winstrong singles, for obvious reasons.